On October 1st 2018 the Musica Mundi School was officially inaugurated. 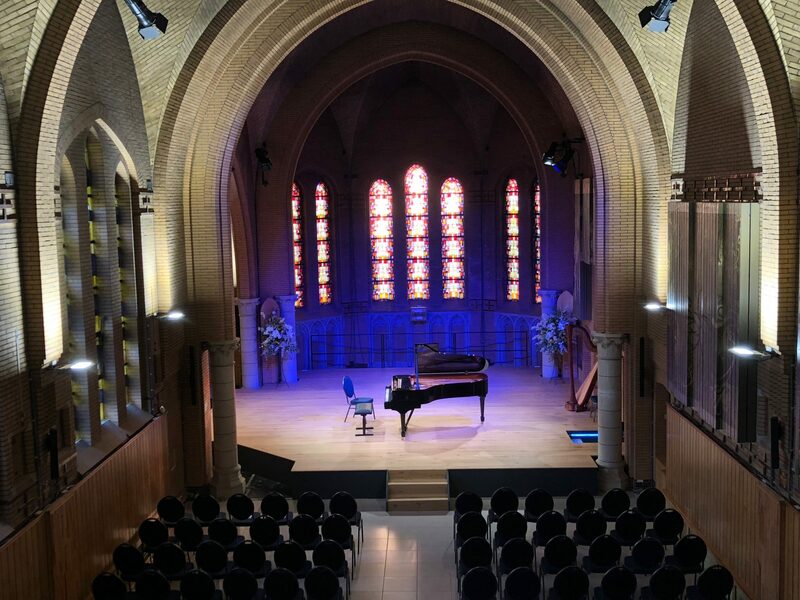 A moving ceremony in the presence of Sophie Wilmes, Belgian Minister of Budget and representatives of Cambridge International as well as Steinway piano company. School wad declared a Certified Cambridge School and an All Steinway School. Young talents, all students of the Musica Mundi School, performed musical interludes to the delight of the public.